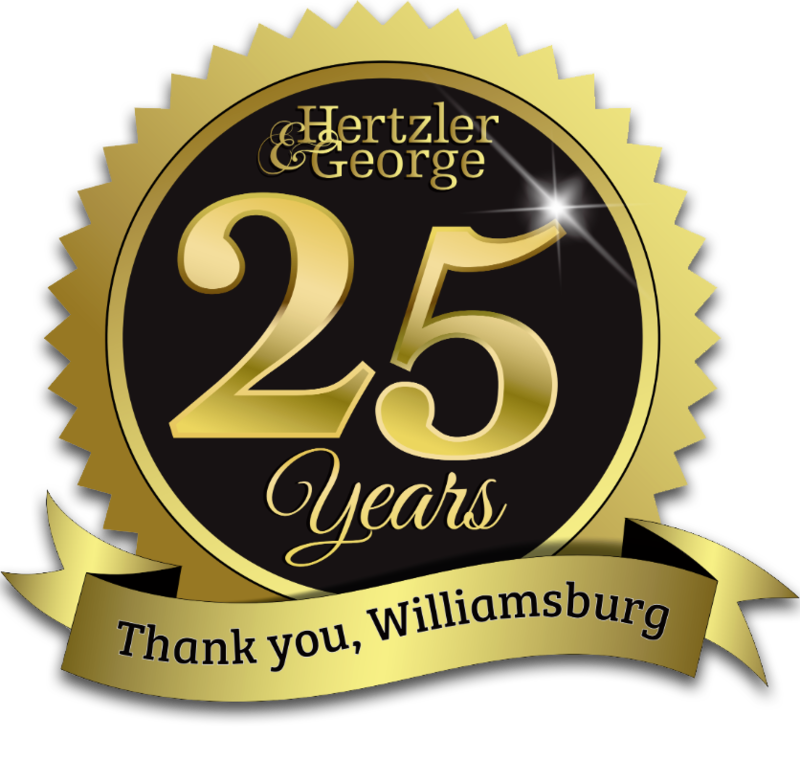 Hertzler & George is a multi-faceted landscape design / build firm located in historic Williamsburg, Virginia. Our company specializes in the design and construction of high-end residential and small institutional properties. Other divisions service clients through grounds maintenance, and lawn care. We have a long history in the Hampton Roads region helping clients realize their landscape and architectural visions. Our small size allows us to maintain one on one client relations and remain fully engaged with our projects from start to finish. Hertzler & George is looking to add to their team a Project Director who is a professionally oriented person with experience in design / build. This job encompasses design, estimation, budgets, phasing, purchasing, client relations, and a certain element of hands on construction work. Project Directors are expected to routinely meet with potential clients, guide clients through the design process, develop these projects, and see the project through completion. Project Directors are expected to maintain long term client relations, provide follow up to potential leads, and occasionally provide an on site presence during project installation. Project management consists of estimation, maintaining budgets and project time lines, scheduling and phasing, purchasing, and payment collection. A certain amount of technical proficiency is expected in this position. The job requires the ability to create and manage construction drawings using AutoCAD, build models using Sketch-up, read and interpret construction documents, manage spreadsheets using Microsoft Excel, and have a good ability to sketch on site. Finally, there is certain element of hands on construction. Project Directors may occasionally spend several days on site running machinery, constructing hardscapes, or being a member of the crew. The ideal candidate will be a person who is outgoing, excellent at maintaining client relationships, thorough, and have a strong penchant for multi-tasking. Candidates will be familiar with design techniques and theories as well as have previous experience in construction or design build firms. Technically, candidates should have a strong familiarity with AutoCAD, Sketch Up, and construction documents. Finally, this candidate will not be afraid to jump into construction if necessary and be self motivated. Interested candidates will submit a cover letter and resume. A design portfolio or design samples are strongly encouraged including sketches, previous AutoCAD examples, and relevant design skills. To apply for the positions, send your resume to jobs@hertzlergeorge.com and include the position title in the subject heading.